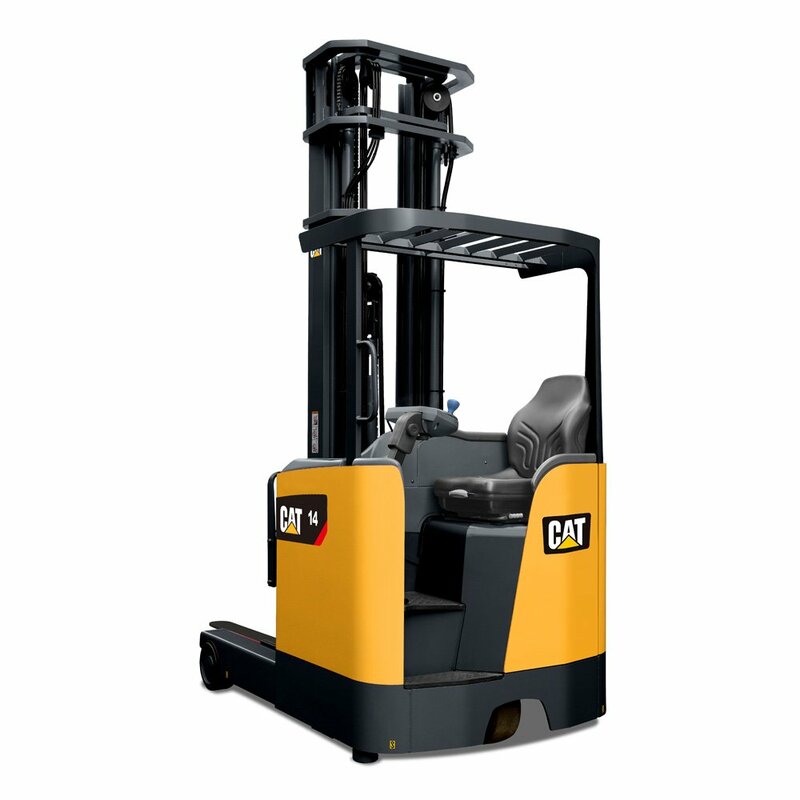 CAT single reach trucks are designed to deliver exceptional performance and productivity within narrow aisle warehouses. 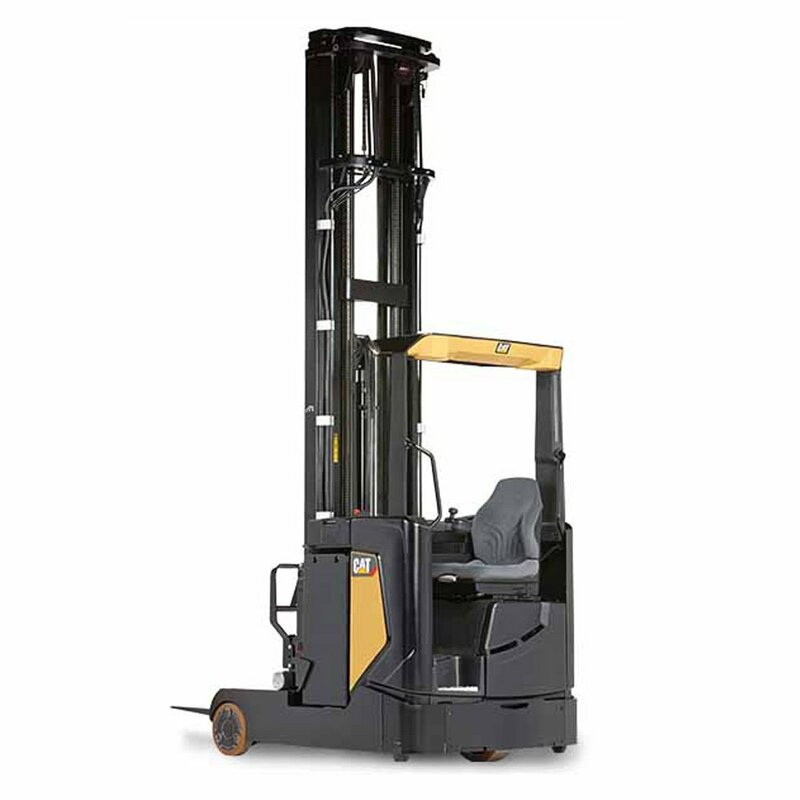 These moving mast reach trucks are capable of lifting loads up to 7 metres high on single deep racking. 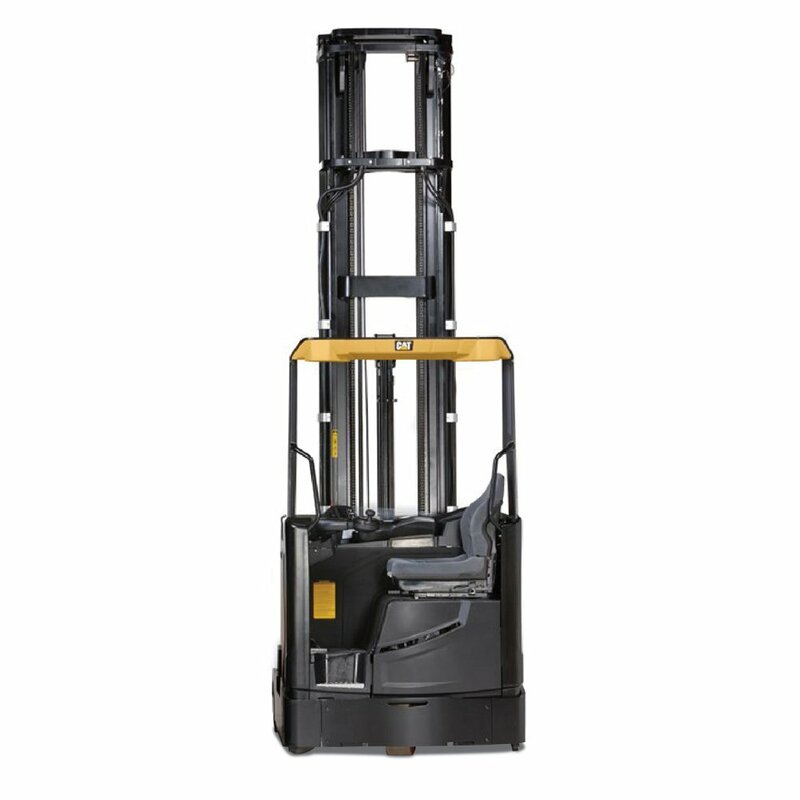 Available in both sit-on and stand-on models they are well designed to ensure operator comfort and safety in the busiest warehouses.